Get into the Christmas spirit and fundraise for a good cause. Our North West business centres are supporting Real Radio's all day Christmas party. It’s the season of goodwill and our business centres in the North West are getting into the Christmas spirit by helping grant the wishes of children with life-threatening illnesses. Lomeshaye Business Village - our centre in Nelson, near Burnley, has pledged to raise money for the charity When You Wish Upon A Star, which makes the dreams of seriously ill youngsters come true. The Nelson business centre has signed up to take part in a fundraiser organised by Real Radio Northwest and now other business parks in the region are joining in too. Glen and Lorna – Real Radio’s breakfast team – are holding an all day Christmas party on Friday 13th December. Businesses are being encouraged to ask all their staff to bring a pound to work and donate it to the charity, which gives children a much-needed break from hospitals and medical treatment by giving them memorable experiences. Since the charity began in 1990, it has granted more than 14,500 wishes for children living with serious and life-threatening illnesses and conditions. Christmas is an ideal time for your business to give something back and help those less fortunate. 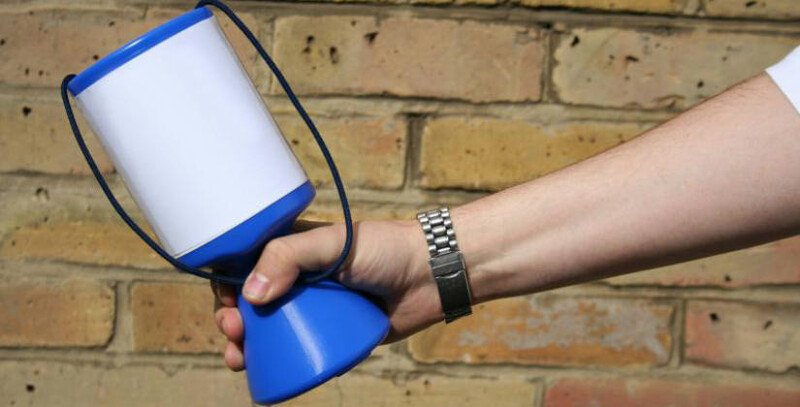 Raising money is a good way of spreading Christmas cheer and boosting staff morale. You can even get your customers involved too. If you want to burn off some of the calories from the extra festive food, you could take part in a sporting challenge or charity tournament either as an individual or in a team and get people to sponsor you. Encourage everyone to either dress up in fancy dress or simply come to work in casual clothes. They can make a donation for the privilege and perhaps encourage customers to dip into their pockets too. Exercise your little grey cells and aid teambuilding with a fundraising quiz night. You could even base it on a well-known gameshow by holding your own version of Countdown, University Challenge or another TV favourite. Getting together with your staff for cup of tea or coffee and a tasty treat is good for morale and building your team. But if you can do it while raising money for a good cause that is even better. Get people to bake cakes and other treats which can be sold off for charity.